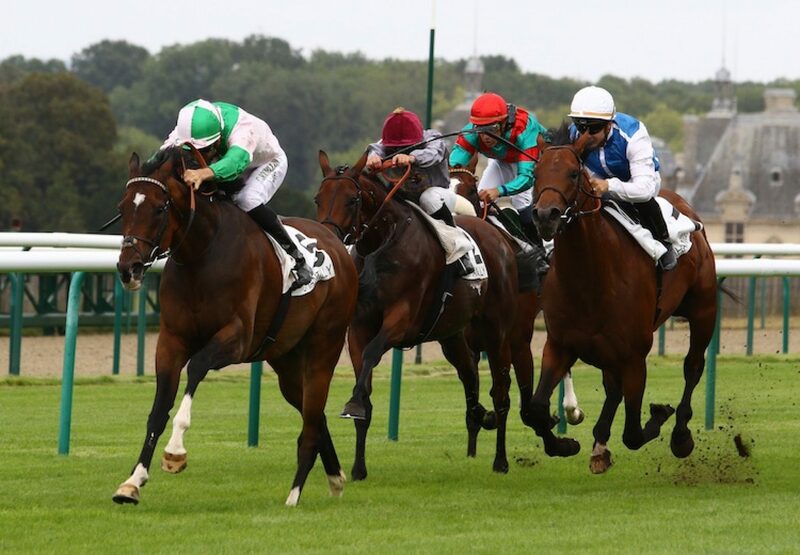 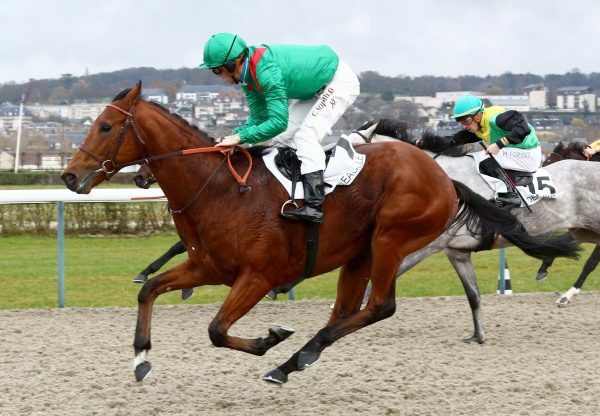 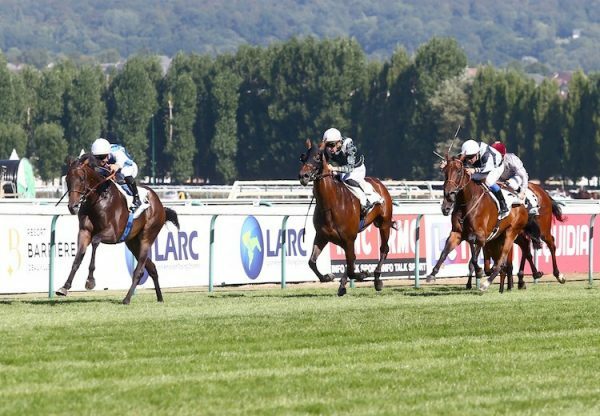 Jallota (5g Rock Of Gibraltar-Lady Lahar, by Fraam) fought off 13 rivals to give Rock Of Gibraltar another Group-race success in France on Thursday. 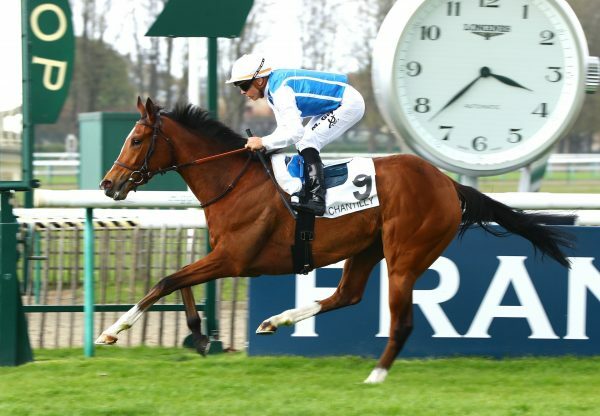 Charlie Hills’ charge fought on bravely in the closing stages of the G3 Prix du Pin over seven furlongs at Chantilly to prevail by a length and three-quarters in the colours of Fitri Hay. 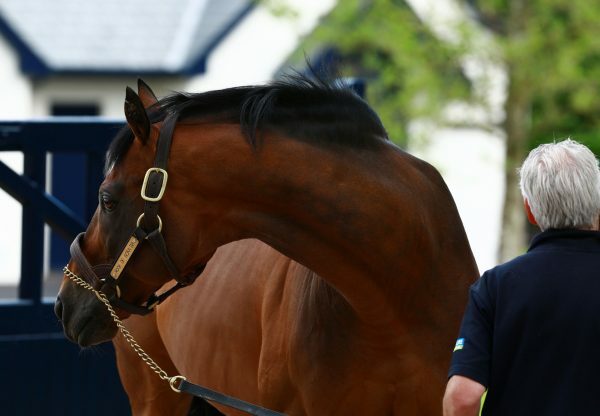 Jallota was bred by Barry Walters and realised 150,000gns as yearling.